A lot of people think that they don't like jazz, but while certain elements of this wide and varied genre can be challenging to say the least, SampleRadar encourages you not to dismiss the whole oeuvre out of hand (actually, we should probably encourage you not to use the word oeuvre as well). So, even if you've had cold feet before, prepare to dip your toe in jazzy waters with our ice cool collection of chops. 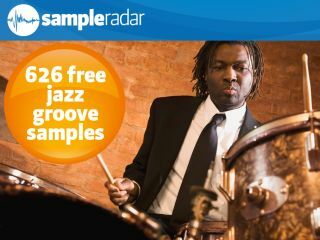 The jazz groove samples are split into six folders containing drum, guitar and keyboard sounds. The jazz groove samples are supplied in a zip file, so you'll need to extract them before you can see them. Enjoy!